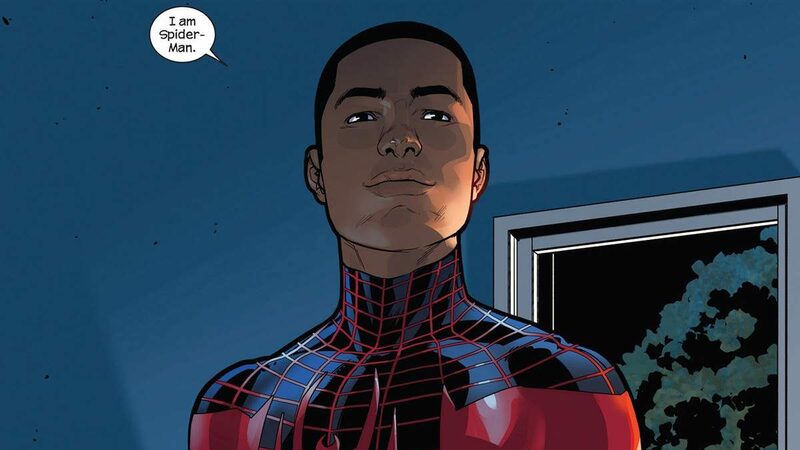 Sony plans to release an animated theatrical Spider-Man film starring Miles Morales. The film’s unconnected to the mainstream Marvel Cinematic Universe, which is keeping Peter Parker as its wall-crawler. Among those working on the film is Alex Hirsch, the creator of Disney XD series “Gravity Falls.” He’ll be working as a story contributor. As of this writing, Sony hasn’t finalized the voice cast, though Ice Cube’s rumored to voice Miles’ father. This won’t be the first Spider-Man film featuring a diverse cast. The upcoming “Homecoming” film will feature some of the elements from Miles‘ comics; however, it’ll star Peter Parker. It’s also not Miles’ first media appearance, as he’s appeared in Disney XD’s “Ultimate Spider-Man” TV series. He’s also been a playable character in a few Marvel video games. Sony’s had some success with its Sony Pictures Animation division since its 2002 launch. Sony Pictures Animation’s biggest successes so far are the “Hotel Transylvania” and “Smurfs” films. An all-animated “Smurfs” sequel is due in April. Hopefully, Miles’ cinematic film will be a success, and lead to a sequel or other spin-off media. Marvel’s had various direct-to-video animated features. However, a theatrical animated feature film would be a big deal for its characters, even if it’s under Sony, not Marvel Studios. I also hope that Sony’s plans don’t fall through. Are you looking forward to seeing Miles on the big screen? What children's TV cartoons star adults?